After an afternoon drinking mezcal with friends, we decided it was time for us to create a project involving a first quality mezcal, one we would love to drink, and we have achieved it! 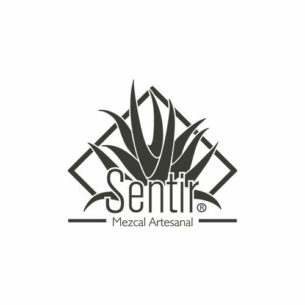 From the traditional flavor of Espadin and its unique taste when distilled in clay pots, to the more complex flavors of other agaves like Tepeztate, Cirial and Tobala, Sentir has managed to capture the best of each of them and make a mezcal to fall in love with. The magic of the colors and designs that exist in the land where this agaves come from and where this fantastic liquid is created, inspired the design for this bottles. We believe that this adds to the smell and taste to this experience that is Oaxaca.